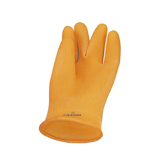 Rubber Gloves - Pan Taiwan Enterprise Co,. 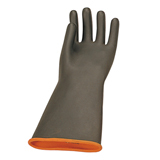 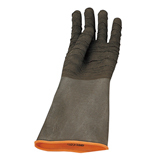 Ltd.
Rubber Glove: Nature rubber, good chemical, cut and abrasion resistance -anti acid, alkaline, acetone, etc. 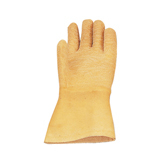 Good for chemical, mining,construction, waste, sandblasting,fishing, glass, steel, machining industry,food processing, household, etc.